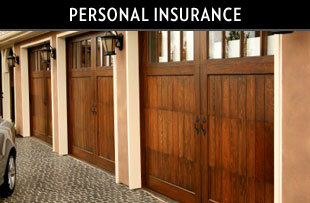 Personal Insurance is a specialty of ours. We offer intelligent, cost effective protection for people who value their homes, cars, watercraft, and valuable collections. A carefully constructed insurance program can also safeguard your financial assets from litigation. Howe Insurance Group recognizes the complexities of today’s world and understands the need for a comprehensive insurance program. 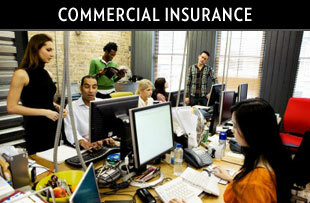 We work with our clients to build a unique insurance portfolio that is tailored to meet the particular needs of each business. 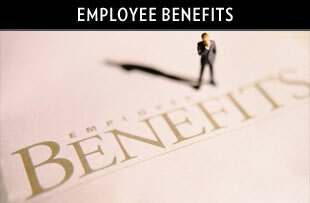 Our primary goal at Howe Benefits is to strategize with customers to maximize employee satisfaction while controlling the cost of health benefit plans. Our professional staff will consult with you to recommend, develop and implement creative solutions to accomplish that mission. Every step of the way we are with you to make sure that your plans respond to your needs and that your employees are satisfied with what you provide. 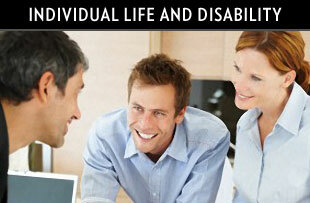 Individuals, families, business owners and executives face an increasingly complex array of financial concerns. Howe Benefits has the knowledge and expertise to guide our customers to the right the products and services to help them reach their goals. Whether it is Life Insurance, Disability Coverage, Long Term Care Insurance or estate and financial planning issues, our focus is on developing the best solutions for you. Since 1885 Howe Insurance Group has provided insurance advice and services to New Jersey families and businesses. We ask the right questions so you can benefit from our expertise and experience. Leveraging technology and awareness of market trends, we produce creative solutions to suit your needs and fit your budget. From our office in Princeton, New Jersey, we bring you the most respected names in the industry. Our customers profit from our knowledge and attention, whether it’s for that first car insurance policy, protection for a fine home, an employee benefits program, or a sophisticated portfolio for a business or institution. We’re different. We do the work so you don’t have to.